^takes a big man to admit when he's wrong! youre all good … keep doing the good work! Just in case anyone is still curious about this, a guy called Charles replied to a thread I started on facebook about this and they took some photos that show exactly how this is connected. The holes are quite high up in the sides of this area we've been talking about and coolant actually flows DOWN into that area, which is not something I'd ever considered at all, and explains everything. After seeing this, looking back at my original photos and videos it seems really obvious now lol but yeah, end result is that all of the VQ35 engines are open in this area and the pathfinder mod does work as intended on all engines, not just US ones. On the blog post where those images were taken from, they say: "the coolant flows from the front of the engine to the rear cylinders and has nowhere else to go". Then regarding the pathfinder setup they say "If you follow the same flow, from the water pump and into the engine block, you’ll find that the coolant now has a “back door” out of the block". 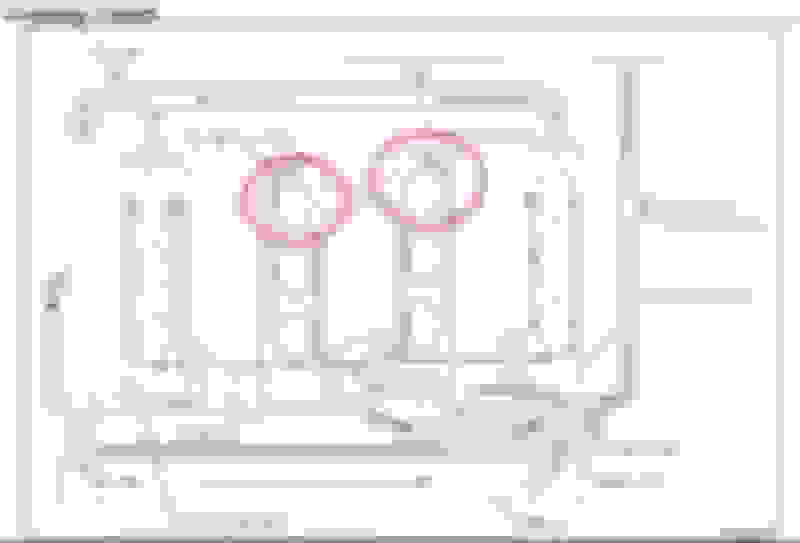 But I think the diagrams are very misleading and I can now see that the coolant flows up out of those rear cylinders and into the heads (just like all the other cylinders), and on its way some of it drops into this area that feeds the pathfinder mod thermostat etc. 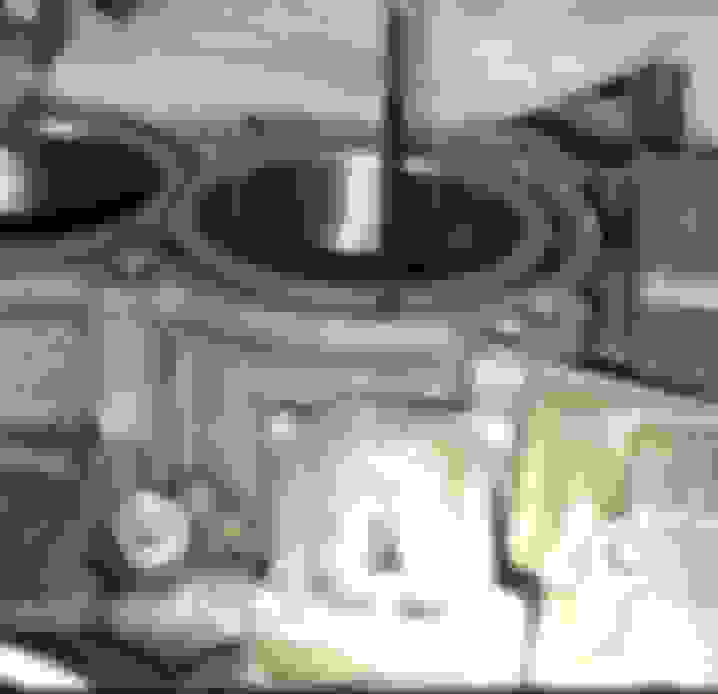 Last edited by ChrisDe; 02-05-2019 at 05:23 PM. On the blog post where those images were taken from, they say: "the coolant flows from the front of the engine to the rear cylinders and has nowhere else to go". 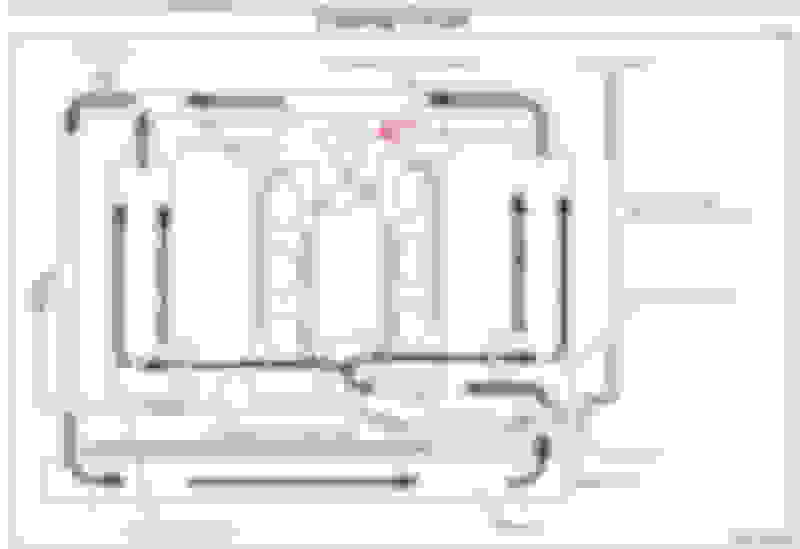 But I think the diagrams are very misleading and I can now see that the coolant flows up out of those rear cylinders and into the heads (just like all the other cylinders), and on its way some of it drops into this area that feeds the pathfinder mod thermostat etc. Chris - I agree with most of what youre saying and I think this mod is helpful. Necessary? no, but helpful. 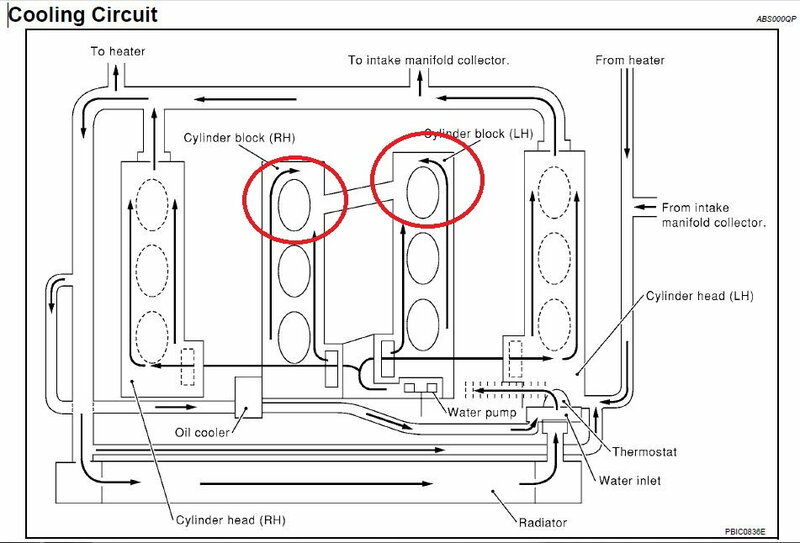 I think the diagrams are misleading too and I do think you're giving the coolant a 'back-door' or just a 3rd door to cycle through. 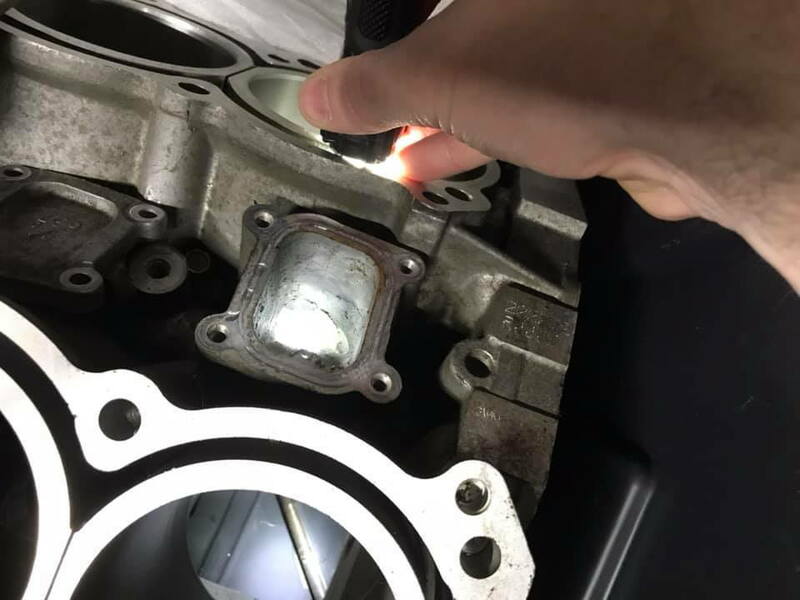 Not that the OEM pump provides so much flow that the two coolant passages in the heads are insufficient but allowing coolant to find it's way out of the lower portions of cylinder jackets is a step in the right direction. Ive learned not to attempt to think like an OEM ... I 'speculate' that nissan did not put this modification on the 350z/g35/maxima/altimas/murano/FX/M/etc because it was unnecessary and the cost of doing this to many many many vehicles outweighed the benefits. If it saved $100 per vehicle in materials/labor/warranty risk and was deleted from the 10s of millions of engines used between ~2003 and ~2008 that is a significant cost savings. We all know that cost was a serious factor when nissan decided to bring the Z back from the dead. So to eliminate as many of these unnecessary mechanisms was a step in the right direction. Last edited by bealljk; 02-05-2019 at 11:03 PM. This thread should be used as an example to which all threads should be structured; Great pictures, staying on topic, intelligent discussion and research; that's all any thread should contain. Thumbs up. I'll be checking back to see how this all concludes. 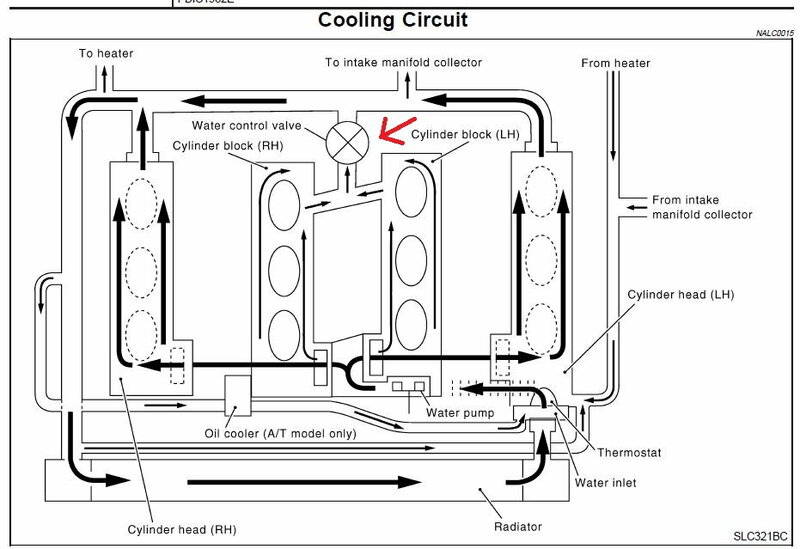 I'm curious now that its established the coolant passage way and direction if the Pathfinder Mod actually aids in cooling the cylinders or heads to a useful degree? I suspect under normal driving conditions the P.Mod has no affect. What about in severe situations? Yeah I've been surprised how many people are willing to take the time to go take pictures and videos to help get a good understanding of this, so big thank you to everyone that's done that. As for checking back to see how it concludes though, I'd say it is pretty much concluded now. We know this passage is definitely connected on all of the VQ35DE and REVUP engines, and the only thing left is speculation as to how useful this mod is really. I can't compare overall coolant temp before and after doing this mod because I'm doing it at the same time as going twin turbo and changing loads of things so it would not be a fair comparison at all. I do remember seeing a shop post something about this mod lowering their coolant temps by about 15 degrees F if I remember rightly, but I'm pretty sure they were selling a kit to do the mod so you never know how trustworthy that is or how fair their comparisons before/after were. Thanks ChrisDE Yep, my guess is no benefit or need in normal driving even spirted driving to a mildly modified VQ. For your situation and the situation I'll be using my Z for would be nice to know if coolant temps are reduced during a 20-30 minute neck ringing track session. Best of luck with your TT build. Do people typically buy the whole kit from z1. I was thinking about pick a parting it off a pathfinder. I welded fittings on the cover plate and a bung on the coolant hard pipe, no thermostat. I have one i'm not using i would sell you for way cheaper than Z1. Cooling vq35de FI: "pathfinder" mod or hr head gaskets and mod the block? Is drilling really required to fix a small dent? Is drilling required for Rear Speakers?